As driven entrepreneurs and aspiring leaders, we have ambitious goals. There is a lot we want to accomplish and often, not a lot of time to do it. We are constantly dreaming up new ideas, learning new things, and building new connections. We have a lot on our plate and continue to pile more on. In a recent newsletter, I stressed the importance of doing more with less. Rather than chasing down every connection, spending time with every social media platform, and trying out every marketing tactic you can, you should pick one or two and really learn the ins and outs. The same is true when it comes to advancing your career. If you try to accomplish too much, you won’t accomplish anything. When I organize my daily, weekly, and long-term goals, I stick to the number three. Three big projects, three long-term goals, three areas of business, etc. Less than three, I’m not pushing myself hard enough and more than that, I’m likely to end up with half-finished projects and missed goals. Three is the magic number. What are three things you’d like to accomplish this quarter? What are three changes you’d like to make? What are three ways you’d like your life to be different? 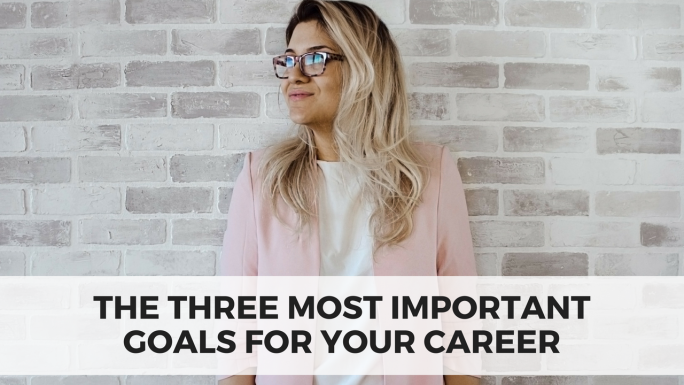 Where do you want to be in your career and what are three things you can do to get you there? There are plenty of other tactics you could utilize – email marketing, social media, advertising, etc. – but by concentrating all your energy on three specific things, you’ll be able to do those things well and make a greater impact. I work with many entrepreneurs and aspiring leaders that feel SO overwhelmed by all they have on their plate, but when you break everything down, you actually CAN get everything done. By focusing on three projects each month or quarter, and taking a few steps each day to complete those projects, you will accomplish more and avoid overwhelm. 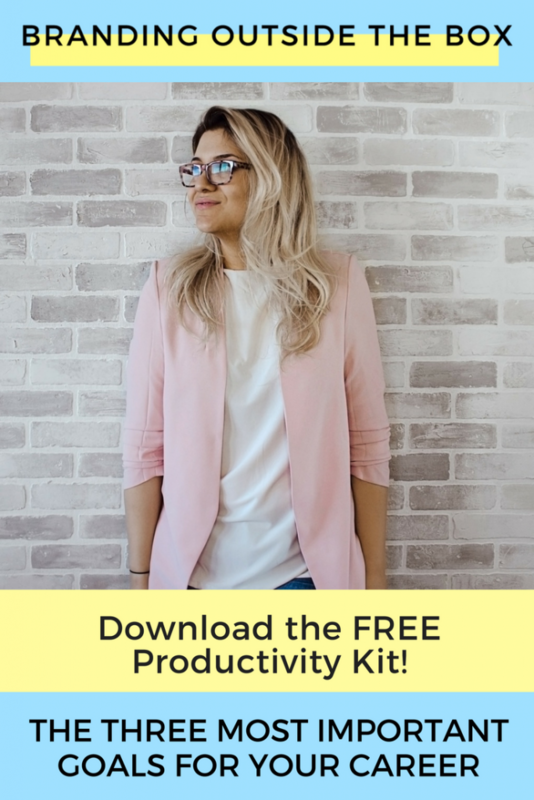 For more guidance in breaking down your months, days, and weeks, don’t forget to download my free productivity toolkit, which includes daily and weekly planner sheets to help organize your time.